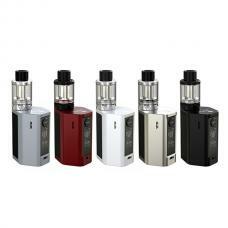 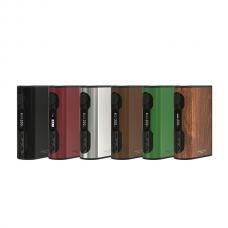 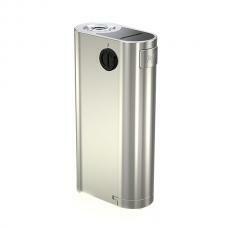 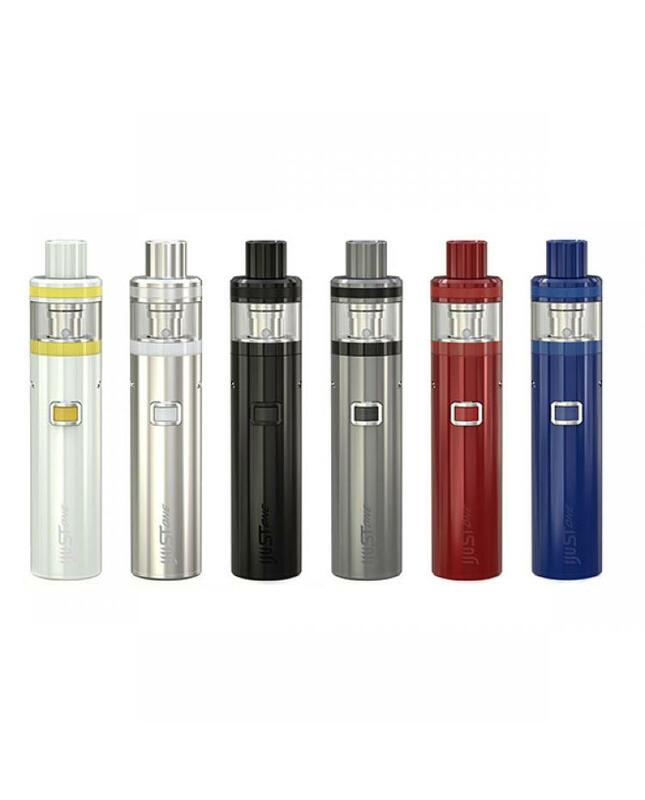 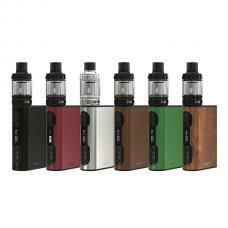 Newest eleaf company vape kit ijust one, this is all in one design starter kit, six fashionable colors avaliable, integrates a built-in 1100mah battery and can hold 2ml e juice in one tiny tube. 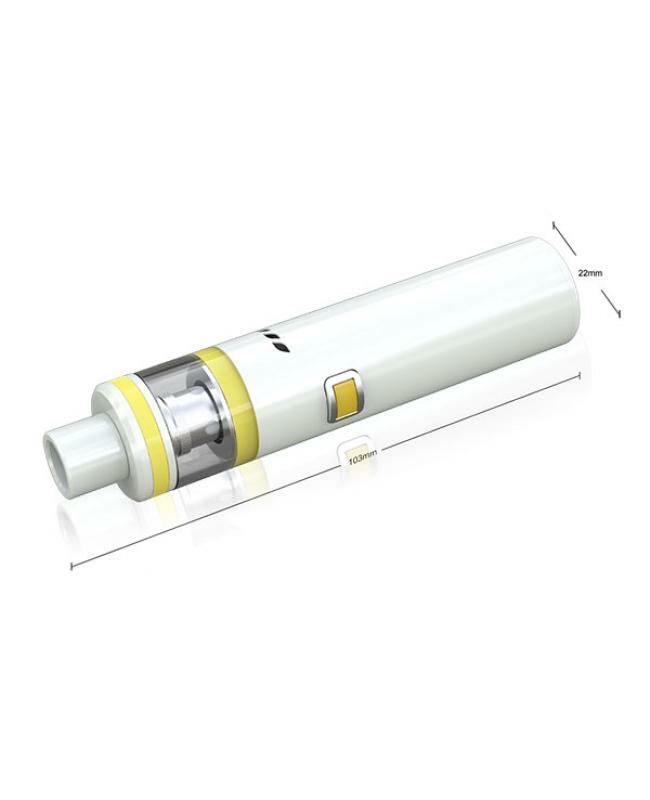 only one single button to operate, the new eleaf ecig kit max output 50watts, can support resistance as low as 0.15ohm, vapers can use the EC cores for direct lung inhaling, also can use the GS cores for the mouth to lung inhaling when using the provided EC sleeve. 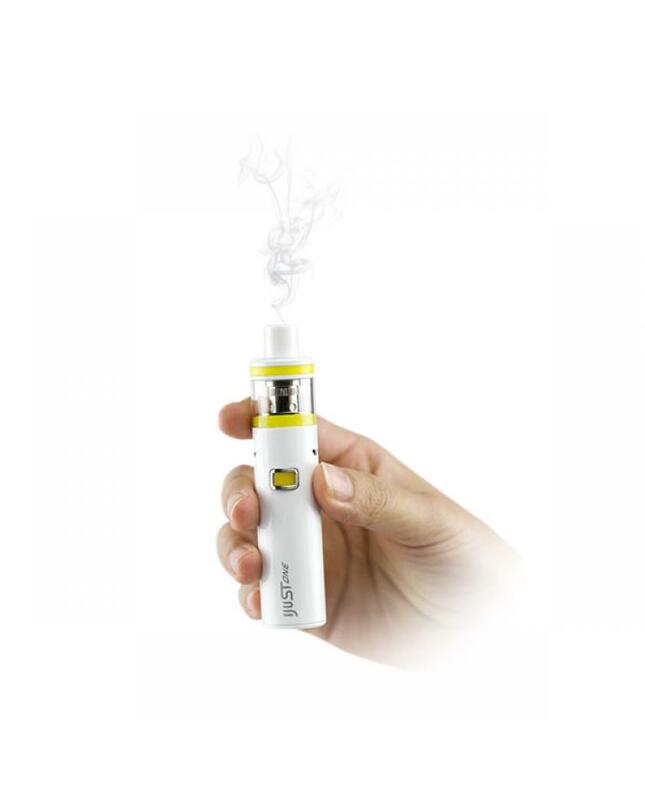 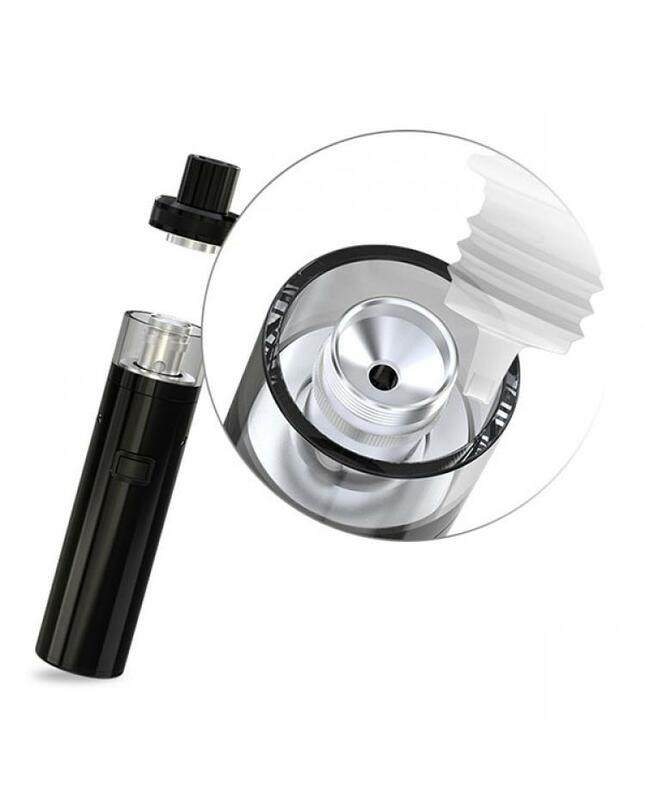 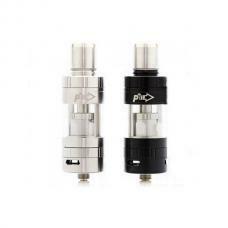 top refill design, easily inject e juice, software, and hardware battery protections of over-charging, over current and over-discharging to keep vape safe. 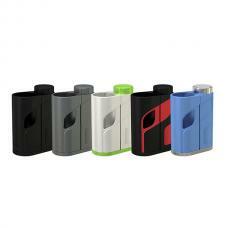 the ijust one with battery life indication design, easily know the remaining battery life, the side USB port allow vapers can charge it to a wall adapter or PC.